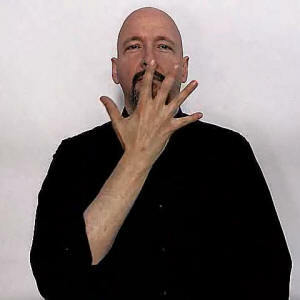 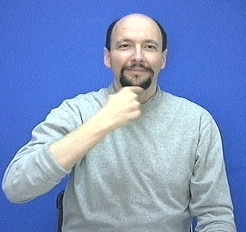 American Sign Language: "face" / "looks" / "appearance"
The sign for "face" has a couple of variations. 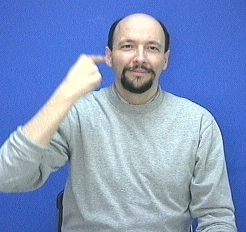 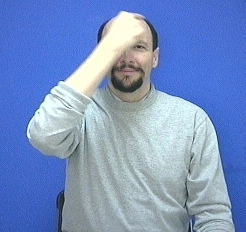 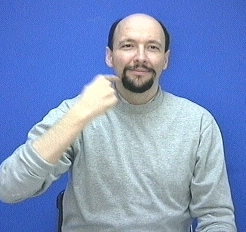 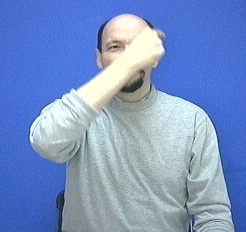 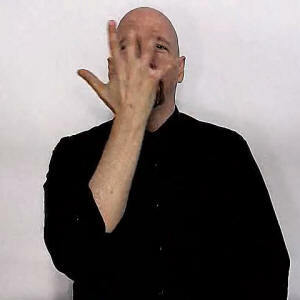 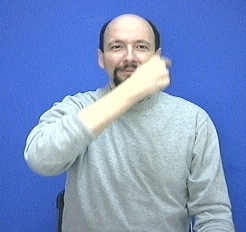 Another version of the sign for "face" uses an index finger to trace a circle in the air around your face. 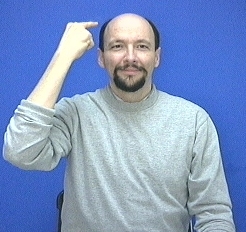 Whenever I show more than one version of a sign students tend to ask me, "What is the difference between those two signs?" 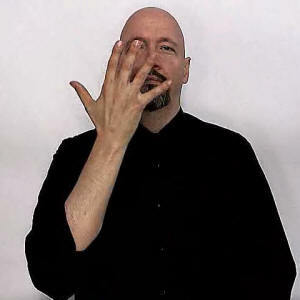 The "5-hand" version is a bit more general and tends to mean "looks" as in the features of the face. 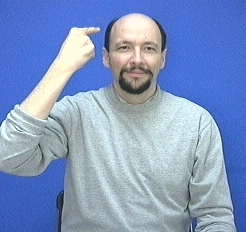 It can be combined with a "wh"-type facial expression (furrowed brows, jutted lower jaw, etc) to convey the question "what does his or her face look like?" 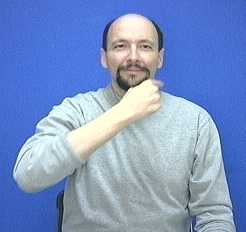 Sample sentence: Do you look like your dad? 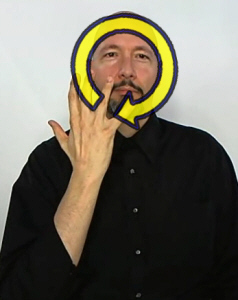 If you mean "face" as in the gladiator faced his opponent, then you use a totally different sign than the ones here. 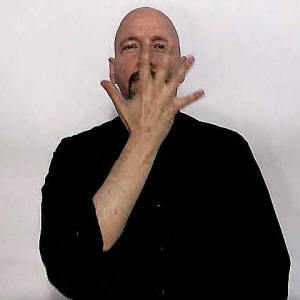 You use a sign that means "face to face" -- you hold your hands up, flat handshapes, palms facing each other, about 7 or 8 inches apart, fingers pointing upward.